If you find any of the contact information given here as incorrect or the urls given here points to an incorrect or broken page, please notify us using the comment section given below. You may also post your suggestions as comments. Thank You for visiting this page. 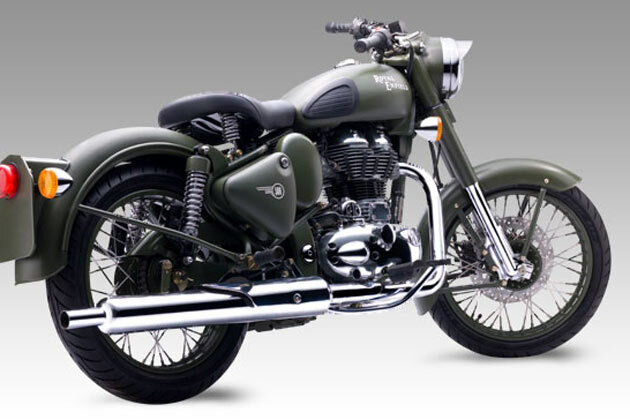 For latest updates, please visit our Home page or visit similar posts listed at Royal Enfield, Recent Posts pages.